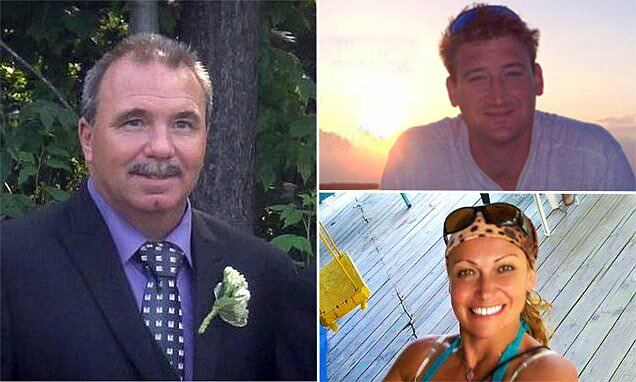 Canadian national, John DeShaines remains in police custody as the main person of interest for the murder of 52-year-old Canadian national Francesca Matus and 36-year-old American national Drew De Voursney. The bodies of the couple were found on Monday, May 1st, on a road near a cane field in the Corozal District, northern Belize. DeShaines who was Matus’ tenant, was also charged for an unrelated incident of theft and handling stolen goods on Friday, May 5th at the Independence Magistrate Court in Southern Belize. He was taken back to Corozal Town where local authorities, with assistance from the Federal Bureau of Investigation (FBI) from the USA continue investigating the double murder. DeShaines was denied bail after his court hearing in Independence, where he was charged for allegedly stealing electronic items from The Placencia Casino valued over $50 thousand dollars. 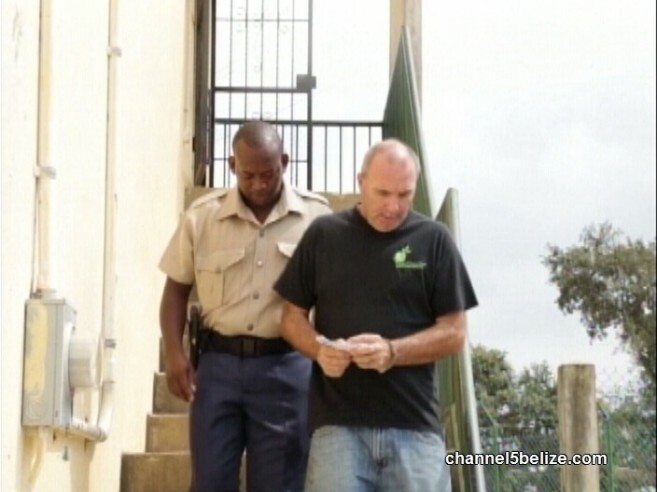 However, he was not remanded to the Belize Central Prison as expected, instead he was taken back to the Corozal Police Station, where investigations are still pending for the double murder of the Canadian-American couple. DeShaines obtained legal representation from attorney Steve Perrera, who told reporters that he would be seeking bail for his client as soon as possible in regards to the charges of theft and handling of stolen goods. In regards to the double murder in Corozal, Perrera limited himself to only comment that he would be speaking with this client regarding that matter in the near future. When questioned if he had been involved in the murder of the couple DeShaines denied it. “Not at all. She is very good friend of mine. Absolutely not,” he responded. According to a post-mortem examination, Matus and De Voursney were strangled to death and it is suspected that their bodies were then dumped at a road near the Chan Chen Village of the northern district. Matus and De Voursney were reported missing on Wednesday, April 26th, by their friend Joe Milhoen, when he went looking for Matus. Matus was to fly out of the country and Milhoen was supposed to drop her off at the Philip S. W. International Airport near Belize City. “When I arrived she was not home, and her vehicle was gone,” he said. De Voursney’s motor bike was at Matus’ house, but he was no -where to be found. It was later discovered that the couple had been at a local bar the day before and reportedly left after an evening of drinks. Matus vehicle was found on Sunday, April 30th, and appeared to be clean, with only its battery missing. Late on Monday, May 1st, a farmer reported to police the discovery of their bodies when he was getting ready to burn the cane field. Since the discovery, the United States Embassy is assisting the local police with the help of members from the FBI. They have been screening Matus’ vehicle where she and De Voursney were last seen. DeShaines’ vehicle, which is impounded at the Corozal Police Station, has also been scanned by the American investigators. The FBI team, along with the local police believe that more than one person killed the couple, and local knowledge would have been needed to take the bodies to where they were found. They believe that the culprits knew that the cane field was about to be burned, thus, they left the bodies near it. As investigations continue, the Belize Police continue asking the general public for their assistance in solving the case. Anyone with information can call 911 or the nearest police station. Confidentiality is guaranteed. Eyes on the street is a way to fight crime!